Vietnam Day 1: Agent Orange Victims Workshop | To Be, To Be. Tutubi. 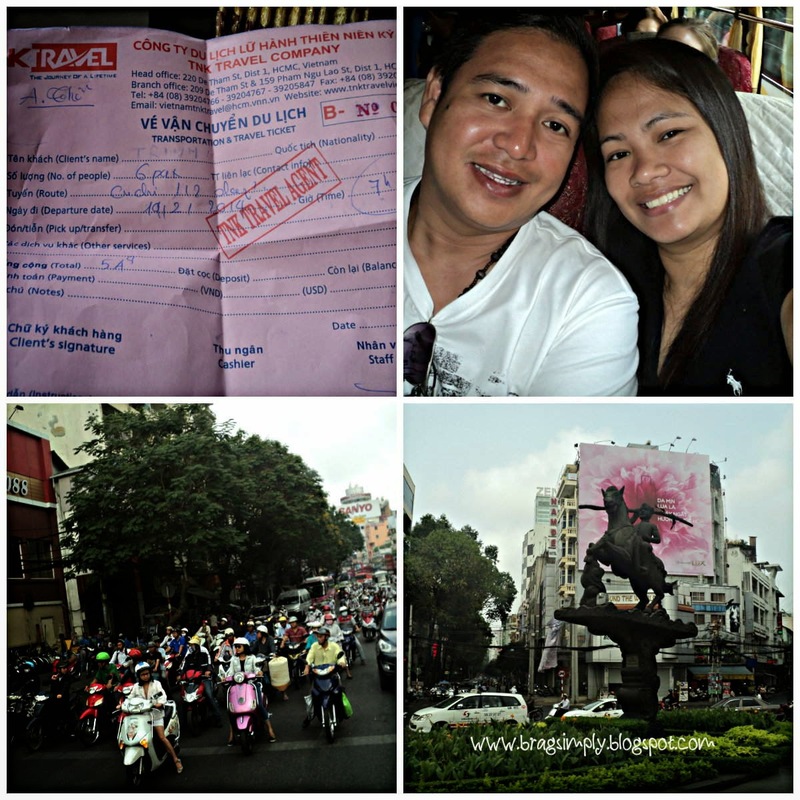 After a full night sleep at Mifuki Inn and that heavy breakfast, we were ready for a full day tour of Ho Chi Minh City. We already bought our tickets for the half day tour at the Cu Chi Tunnel from the booking office in our hotel lobby for $9 each. It was inclusive of a hotel pick-up, water and drop off at the city. The bustling city came alive with motorcycles everywhere! But unlike in the Philippines, they do not seem to be always in a hurry swerving right and left, and they just stay on their lanes, not going more that 40kph! Our first stop was at a workshop for victims of Agent Orange, a herbicide that was used as chemical weapon during the Vietnam war. 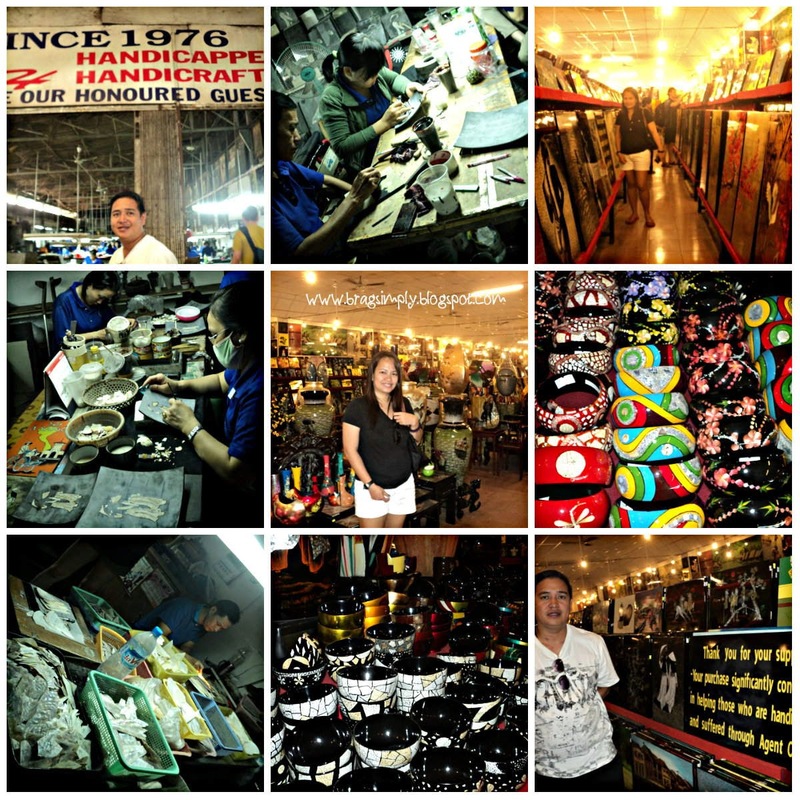 There were only a few workers doing the craft, and then further towards the room was a huge display center of artworks and souvenir items. Unfortunately it was too pricey for us so we didn't buy any. Next stop: The Cu Chi Tunnels.